Cute! Summer dress for your little girl. 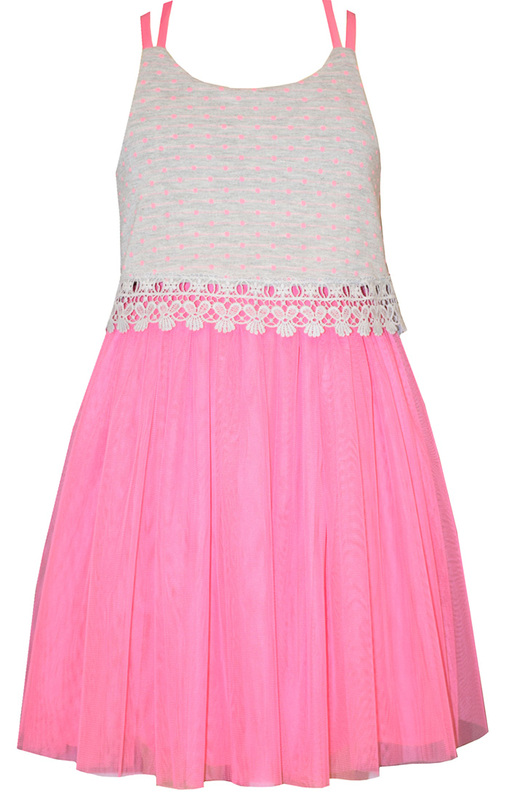 Great dress with lace detailing and pink tulle!